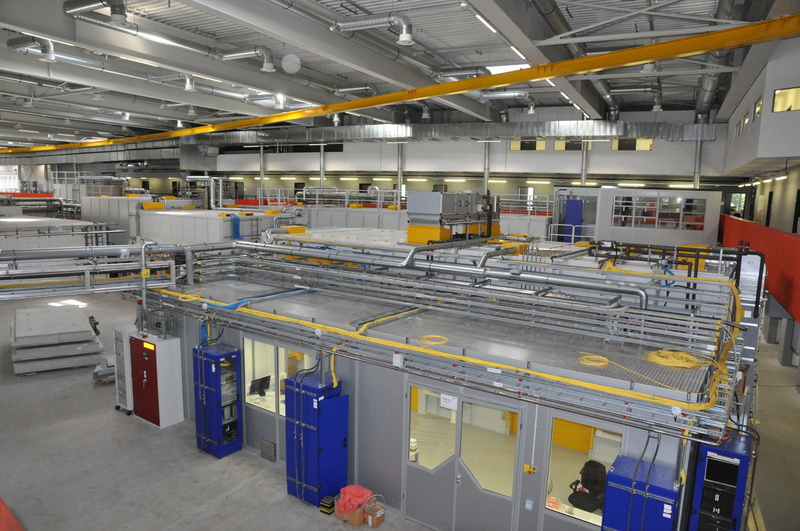 P24 is designed to continue some successful former beamlines which served for crystallographic applications coming from different scientific fields like physics, chemistry, biology as well as material and earth sciences. Typical applications will cover classical crystal structure studies, diffuse scattering studies, charge density analysis, phase transitions, disordered and modulated structures all at ambient and non-ambient conditions. The purpose of P24 is the continuation of these applications and to provide a powerful instrument for new applications, which will make use of the superior properties of PETRA III. 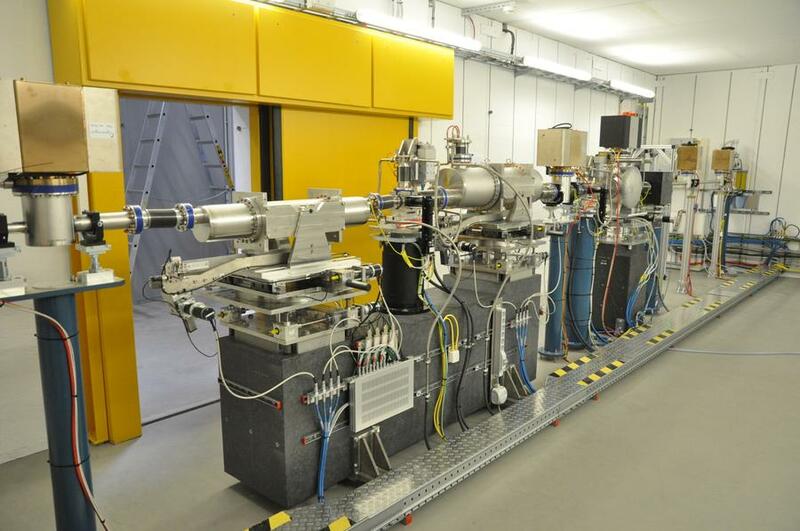 The two experimental stations of P24 are equipped with a Kappa-diffractometer (EH1) and an Eulerian diffractometer (EH2). A common control hutch includes a sample preparation laboratory with fume-hood and supply of standard gases.